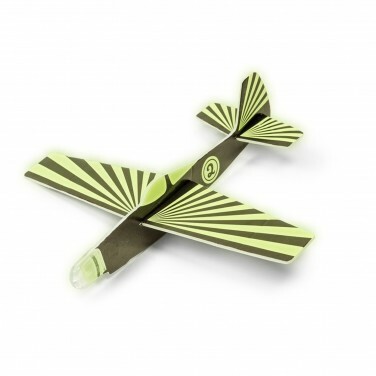 Some toys stand the test of time, and poly gliders are quite simply one of those toys that never fail to capture the imagination as they glide gracefully through the air. 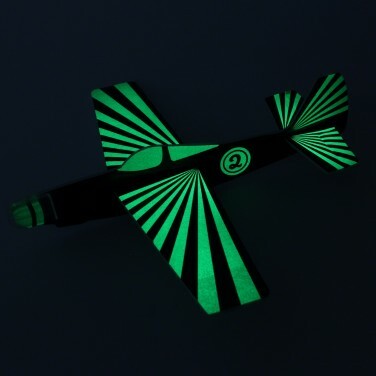 This poly glider however, is even more captivating than your standard toy glider as it features a striking glow in the dark design! Carefully assemble the glider, allow it to charge in the light and then launch in pitch black conditions to see the glowing design whiz through the air for endless fun that never gets old!